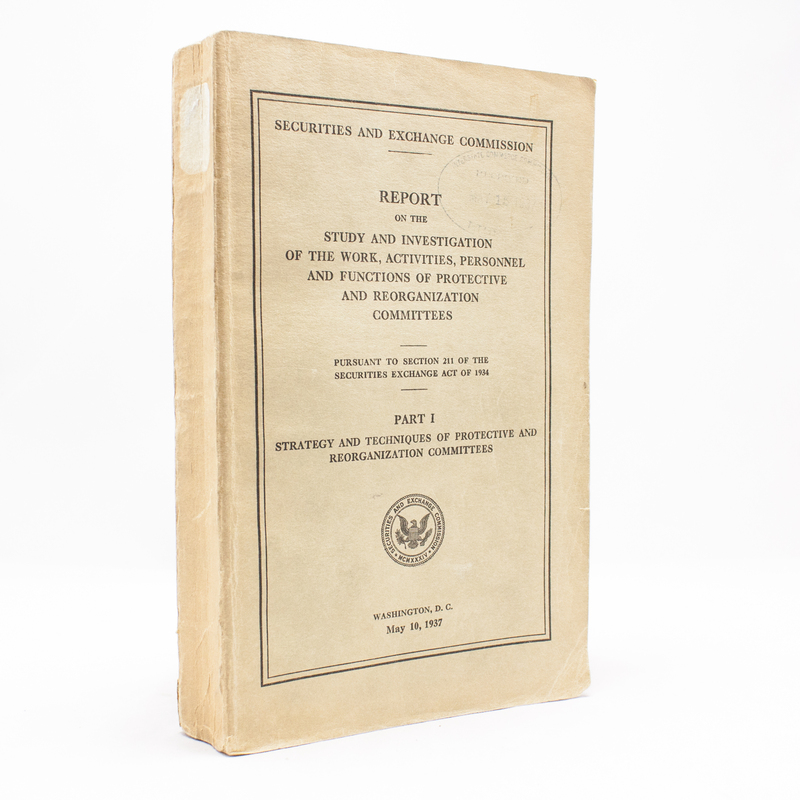 The Securities and Exchange Commision Reports - Part 1 - IFA Vintage and Current Book Library - Index Fund Advisors, Inc.
Notes: This is the original edition bound in the softcover binding. Very good condition. Report on the study and investigation of the work, activities, personnel and functions of protective and reorganization committees - Part 1.